Dozie has a degree in Biological Sciences from the University of Abuja where he was awarded the Exxon Mobil undergraduate scholarship. His early career started in medical laboratory diagnostics then he moved to working with Health Systems consulting firms and Non Governmental Organizations implementing public health programs aimed at improving health outcomes for the under-served and hard to reach populations. 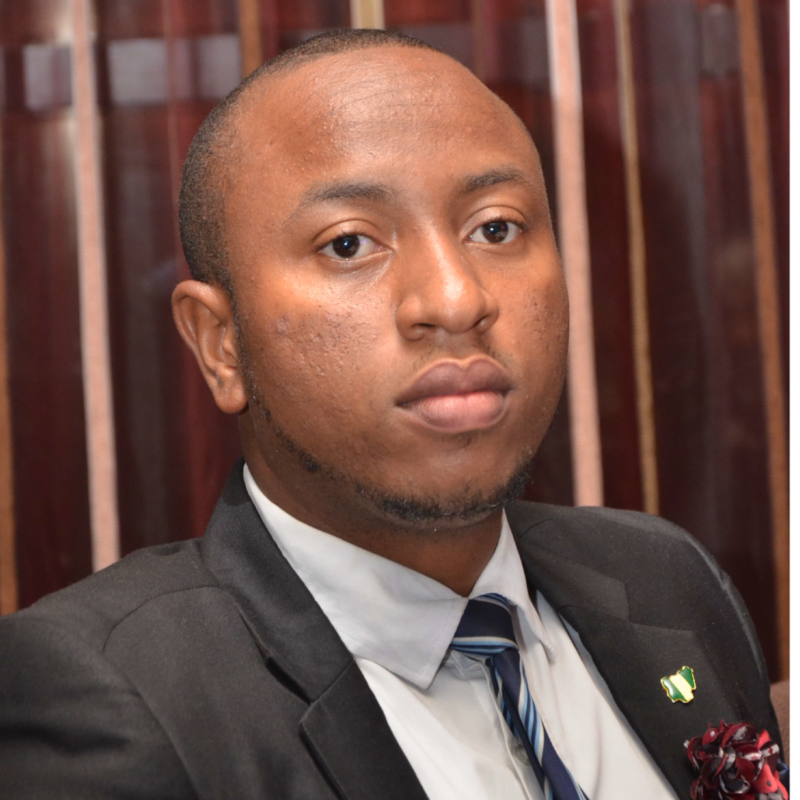 Dozie is also a health researcher with his works published in the International Journal of Research and Health Science Journal. Passionate about leadership and social transformation, he’s a recipient of the US Government Mandela Washington Fellowship and he leads various youth organizations to implement community development projects reaching more than 5000 people. He is presently studying for a Masters degree in Biomedicine with the 2017/2018 UK Government Chevening scholarship for Global Leaders.